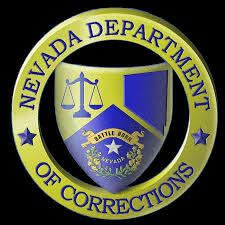 Find inmates incarcerated in Nevada (NV) State prisons, Federal prison, County jails and Nevada Department of corrections (NDOC). 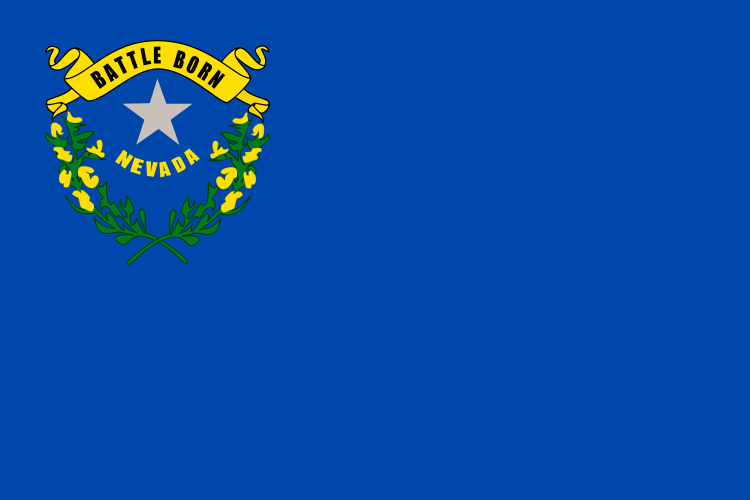 Step 1: Goto Nevada DOC inmate search page. 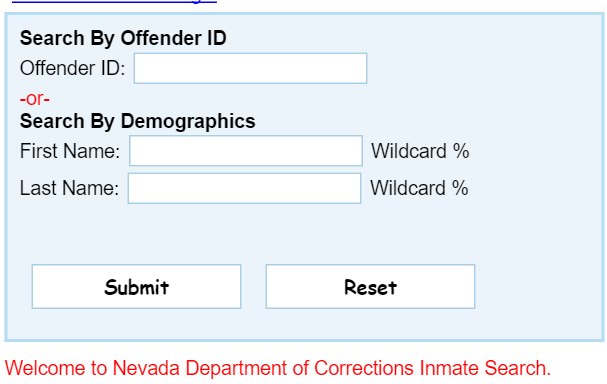 Step 2: Enter the first/last name or DOC id of the inmate and click on submit. Step 3: On the next page you can see list of inmates matching the criteria. As of 2017, the InmateSearchInfo Scholarship is no longer available. InmateSearchInfo was started with the goal of helping families and friends connect with their loved ones serving time in Jail or Prison. Carrying forward the legacy, InmateSearchInfo.com has been pleased to offer an annual scholarship to new college students. The scholarship was last awarded in 2016 and has now been discontinued.